The culture at Japan Village is rooted in “omotenashi”, a Japanese approach to incredible hospitality and mutual respect for our guests and each other. We hope to exemplify this generosity and mindfulness in our service. 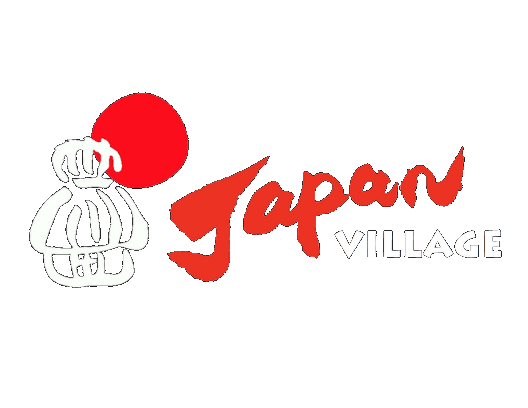 Japan Village serves as a gateway to creating and nurturing a strong Japanese community in Brooklyn. We’re excited to be a part of this growing community and spreading it to all of New York City. 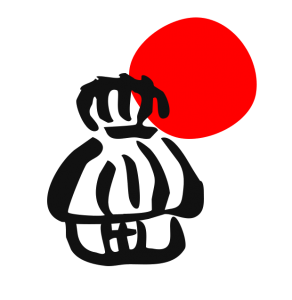 Lastly, our mission is not complete without cuisine by communicating Japanese culture and everyday life through the food served at the food hall and the plethora of ingredients and items that are available at Sunrise Mart.